As we age our gums and bones recede, sad but just another effect ageing has on our physical appearance. Our top lips drop, turn inward and look thinner. Loss of volume and plumpness in our cheeks exacerbates the effect, which also causes the skin on our face to sag downwards. 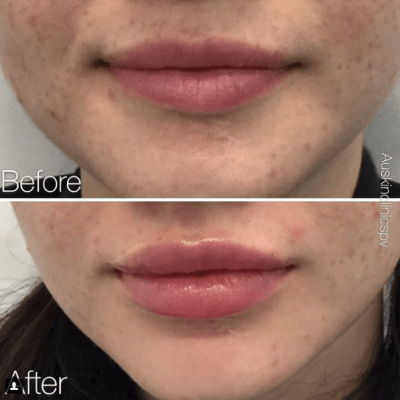 The natural, beautiful definition of our lip line is also damaged by the sun, freckles and cold sores and our lips look less… well, less kissable! So, how can we restore a youthful, luscious look? The best way is to restore volume. 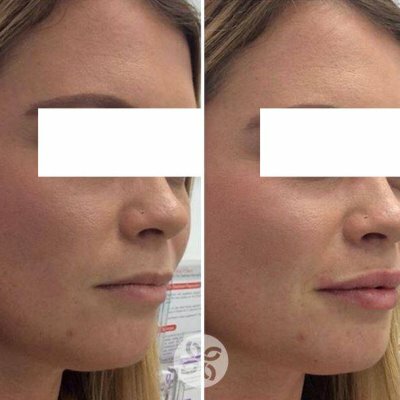 Lip enhancement uses dermal fillers to revitalise lips, turning back the clock and giving you those kissable lips you once had. It also enhances naturally thin lips. 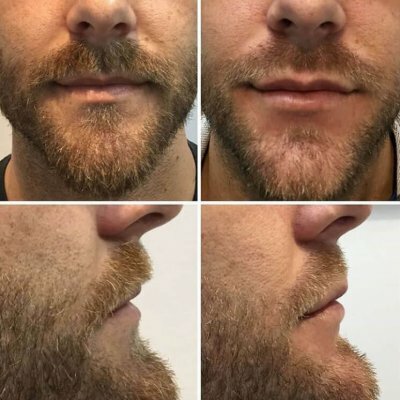 We have several techniques for these treatments and tailor the treatment to suit your desired outcome.